So I've gotten a lot of emails from readers wanting to know how to purchase bundles, and how to determine if its enough hair. Well I recently purchased some Malaysian hair, so I thought this would be a great intro for my next review. 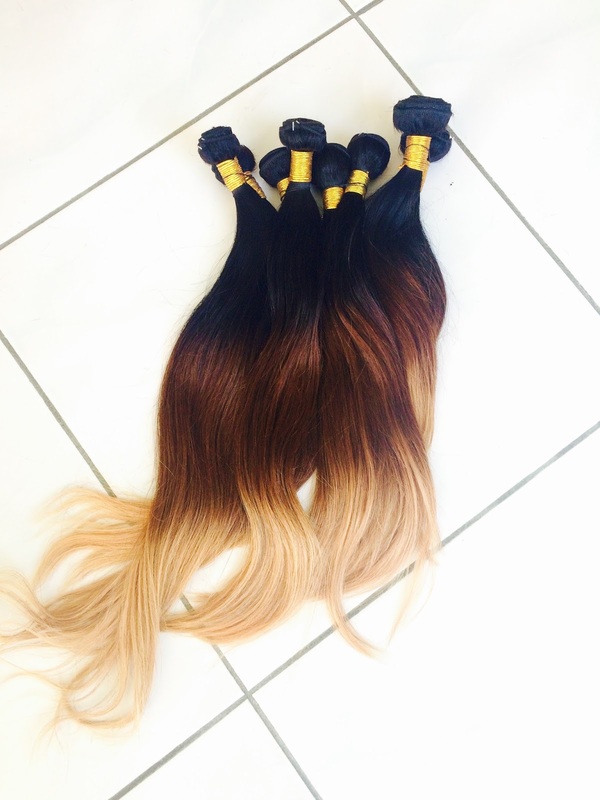 When purchasing bundles you first need to know what kind you want, and that all depends on your preference. There's Indian,Brazilian,Peruvian,Malaysian, and so on. Prices also varies. The newer the hair the more expensive it will be. Also, the second important thing you would need to know is that when buying bundles, virgin hair is not processed meaning its only virgin if it hasn't been dyed already (Not meaning processed hair isn't good). If you're not experience in dying hair some companies do charge little to nothing to dye your virgin hair for you. Virgin hair is very favorable because of how long lasting it is. It can hold you for years, and with proper care still look brand new. 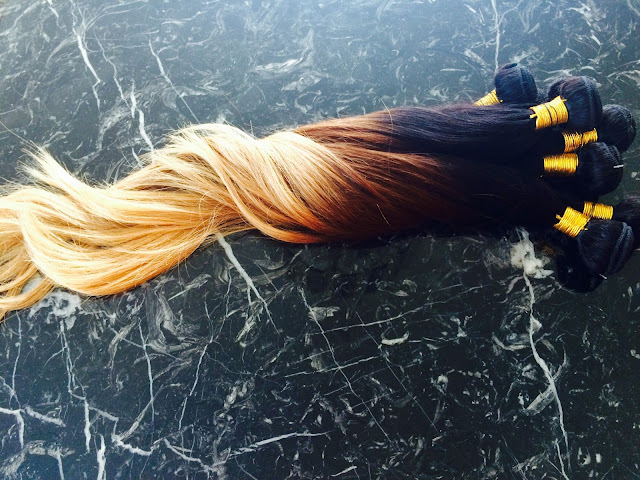 Make sure when purchasing your bundles you pay attention to the grams. A lot of companies will sell you cheaper bundles that will only cover half a head. A true bundle is 100g. 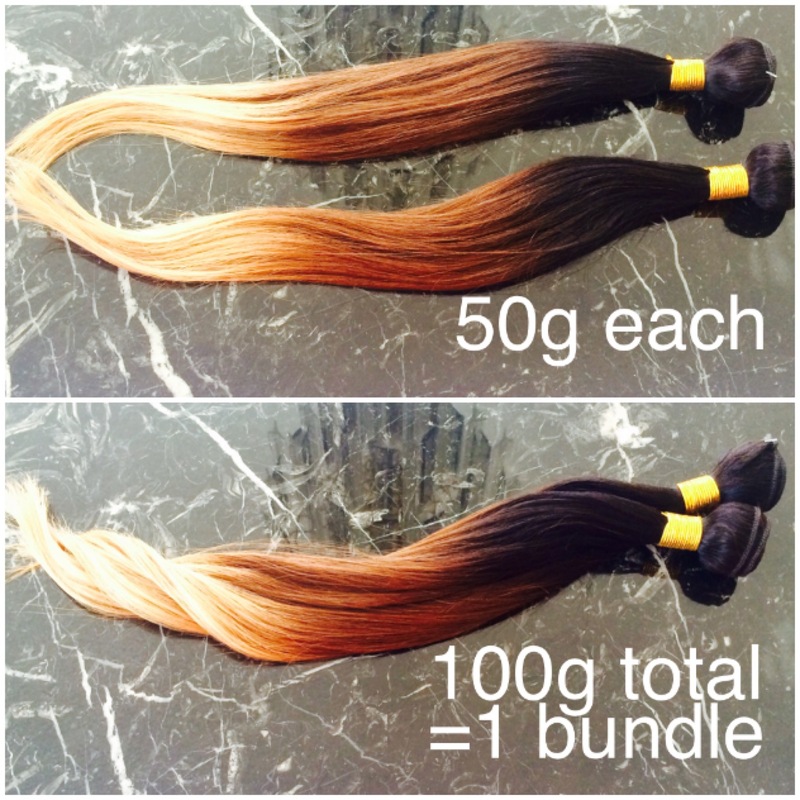 So, you might see some bundles that are cheap but only 50g of hair each total of 150g. For a full head you will need about 3-4 bundles of hair, but again that depends on your preference, or what style you are trying to achieve. 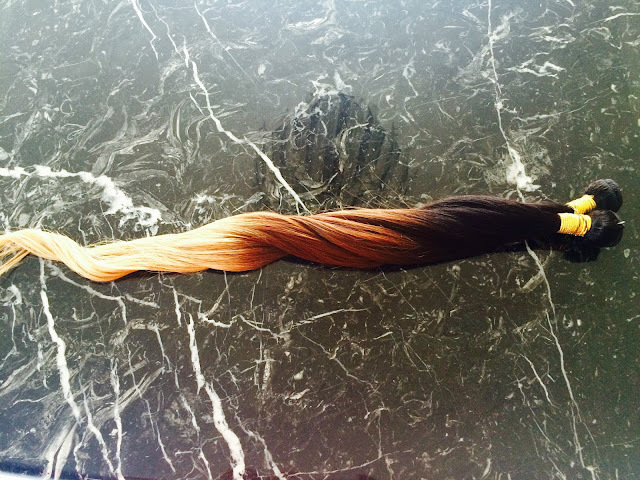 Leaving more hair out or glue-ins you dont need as much bundles maybe about 150-200 grams. Here I have 4 bundles which is a total of 400g. I did purchase these virgin, but I ended up dying them. I hope this helps. I will have another review up on this hair wants installed. Disclosure: This post is not sponsored. The opinions expressed are those of the author and are not indicative of the opinions or positions of any companies.